In order to maintain a safe and healthy working environment the relevant checks and maintenance need to be done by professionals. 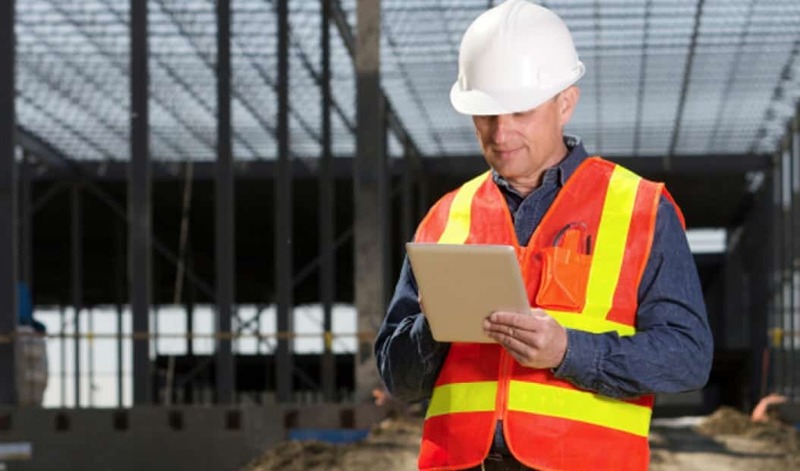 The Eworks job management software will assist health and safety businesses by being able to manage staff who have to make sure inspections and maintenance are done properly and on time. The Eworks Manager mobile App allows officers and field operatives to capture photo's, make notes, capture customer signatures and much more, making sure all work done out of the office is properly stored.